On DHS167 we are excited to introduce 3biyz. This is 3biyz first release, and it’s a hot one! This one has a hit of uk house, deep house, and quite a bit of funk! The beats are slick, and a vocal to boot, that fits so nicely over this fun tune! 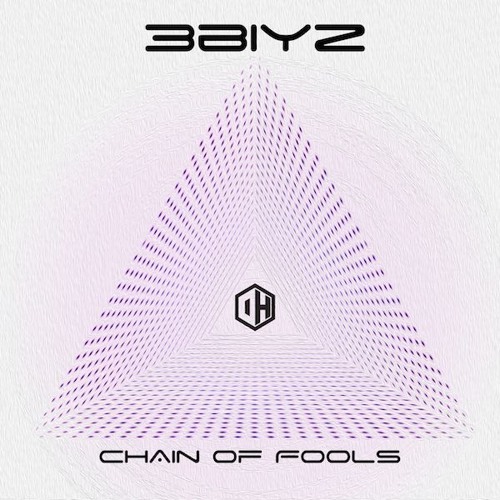 Welcome, we can’t wait to release more from 3biyz! This first offering is pure class. Big Support for this one!